Established over 20 years ago under the aegis of Ritnand Balved Education Foundation, a non-profit education trust, Amity today is a leading group of educational institutions in India, offering globally benchmarked education right from pre-schools to Ph.D. level. 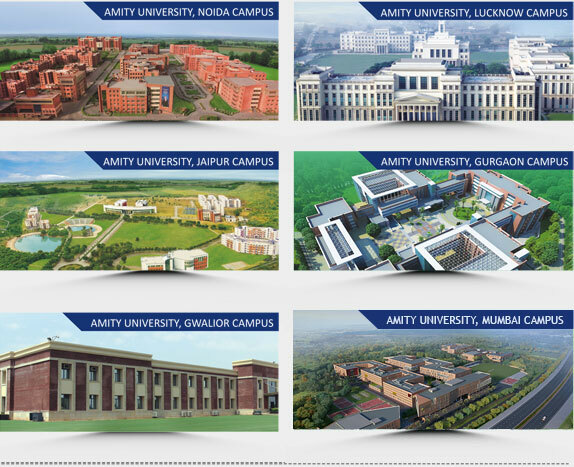 Starting with campuses in India, Amity today has campuses around the world and aims to have campuses in 25 countries in the next few years. 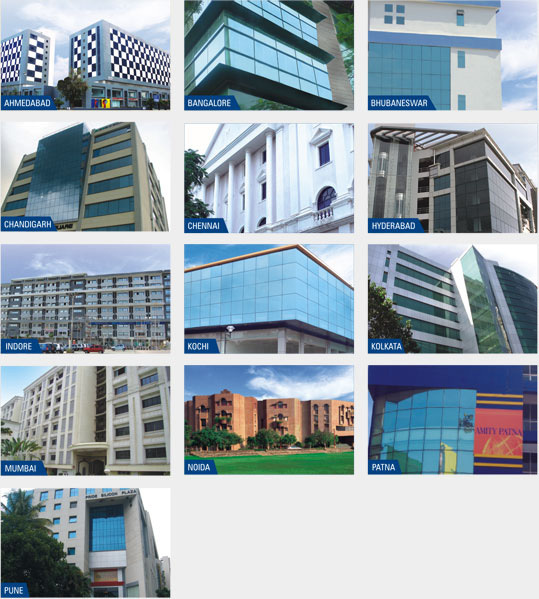 Its focus on path-breaking research, globally benchmarked infrastructure and record job offers have directly resulted in Amity institutes emerging amongst the most sought after education destinations. With its unmatched research focus, outstanding teaching standards, world-class infrastructure and partnerships with 80 global universities, Amity is pledged to transform the future of world education by converging knowledge, application, opportunity and excellence.